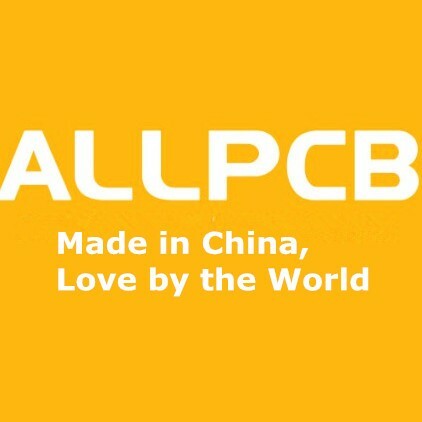 We all want to make money, of course, it would be the best if we don't need to cost much in time.It seems that ALLPCB has made an good idea. 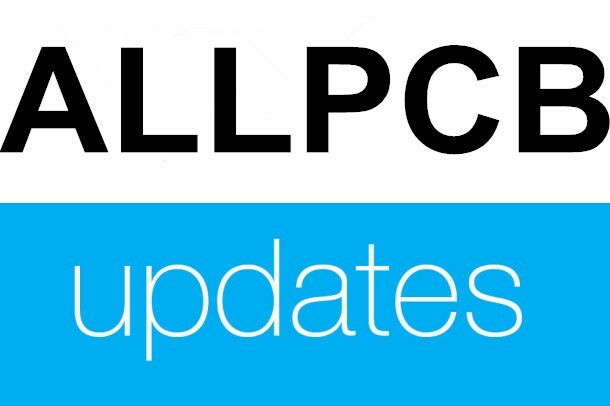 No matter who you are and where you are,you can use a promotion link from ALLPCB to earn money. The key is you should spread the link to friends, or social circle like facebook, forum or other sites. Once someone has placed orders smoothly, you can be rewarded with 2% of order amount. The higher amount is, the more money you get!The order amount is $3000 dollars,then he receives $3000*2%=$60. If 100 orders are from his links, his income will be $6000! 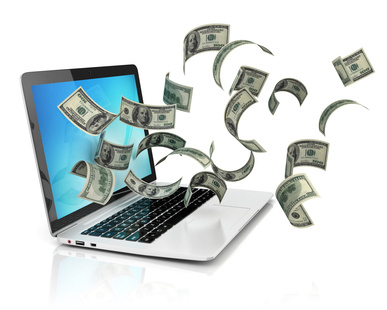 Moving your fingertips is slight,and earning money can be quick and easy! As long as your friend circle is wide enough, you don't need to do anything else, just sleep and wait for money toward you afterwards. I rarely release update in my social circle as an introvert person.But I want to have a try.As said above,I just need to move my fingers,spreading around,money-making chances can be mine. I wonder it is true or not?After all,I don't want to waste my precious time if it does not work. I think it is a chance to make money.All I need to do is spread this news to friends or social friend circle.Then leave it alone,after all I think my fortune is not very bad.There will always be some friends see this and make a try.Then my friends' friends may see this website,and some may require PCB boards and place orders.As a result, I can get money from it.